Barbara Crampton to be the lead for audiobook Our Lady of the Inferno!! Nightbreed: The Director’s Cut producer Mark Alan Miller will spearhead the project through his Encyclopocalypse Publications audiobook imprint, which has previously produced audio editions of everything from collections of “hilariously angry” film reviews to Hellraiser tie-in novels. 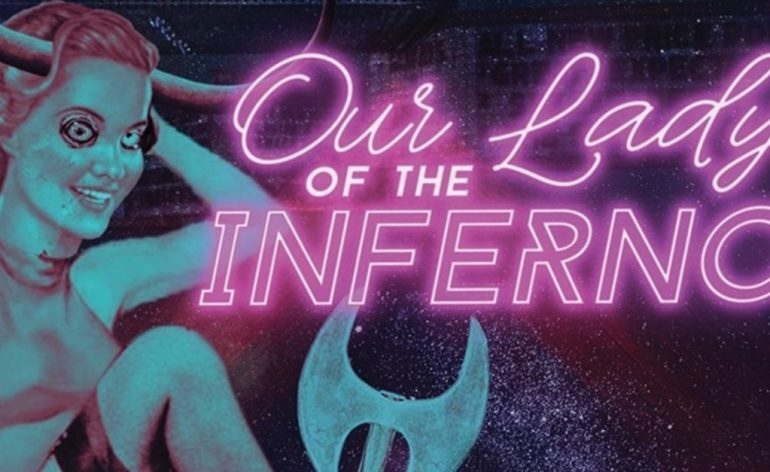 Our Lady of the Inferno is on Amazon and you can order it by CLICKING HERE!